India has given Australia a target of 323 runs to win the 1st Test. 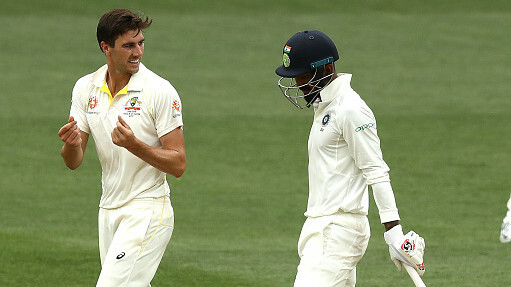 Australia and India are embroiled in a very interesting battle that is seeing Australia battling for survival and trying to avoid a defeat in the first Test at Adelaide Oval on the fourth day. India put up a stiff target of 323 runs for Australia to win the first Test and take a lead in the four-match series. 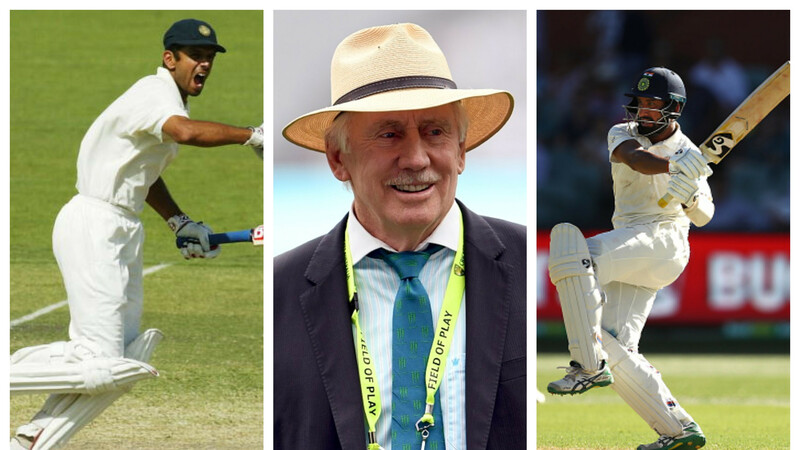 Thanks to Pujara’s 71 and Rahane’s 70, India scored 307 in their second innings, as Nathan Lyon picked 6/122. However, in the chase, Australia lost wickets at regular intervals, which saw them being reduced to 84/4. The cameras also caught a major embarrassing moment for ‘hitman’ Rohit Sharma, who has scored 37 and 1 in the Test. Just before the tea break, Ashwin removed Aaron Finch, who was caught at short leg. As the players proceeded to the dressing room, Rohit Sharma approached Ashwin with an open hand for a handshake, but R Ashwin completely ignored Sharma. After being left hanging, Rohit patted Ashwin on the back and went away. 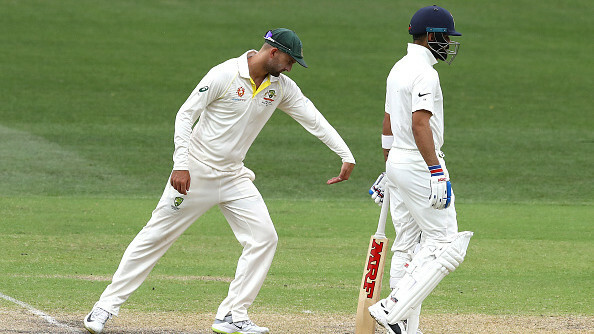 The veteran spinner completely ignored Rohit and walked past him as the cameras caught the incident. But it could be the case where Ashwin didn’t spot Rohit as it looked like he was talking to someone, who was not in the frame. Test cricket to Rohit Sharma.